Can you believe it? 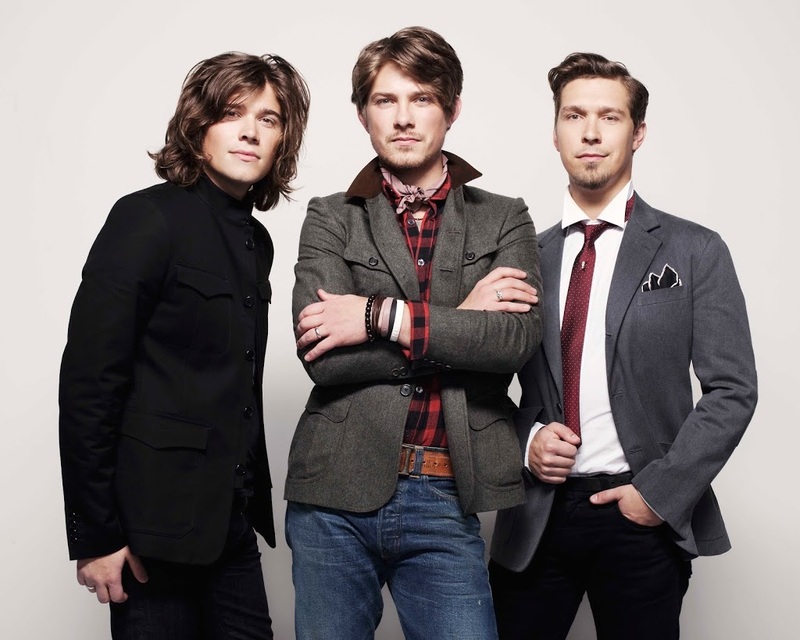 Such has been the popularity of the upcoming Aussie visit by US sibling trio Hanson that organisers have added more dates to cope with the demand for tickets. Shows in Sydney, Melbourne and Brisbane have all officially sold out, so extra shows have been announced today for all three cities. Hanson hit the big time in Australia with their debut single ‘MMM Bop’ back in 1997, achieving subsequent top ten success with the singles ‘Where’s The Love’, ‘I Will Come To You’, ‘Thinking Of You’ and ‘If Only’. Hanson (Isaac, Taylor and Zac) will be releasing their latest album ‘Shout It Out’ in Australia later this year. Tickets for the new dates are on sale on Tuesday May 01.
woooohhoooooo i was so upset after missing out on their first sydney show, and the fact that they go onsale on my birthday is like a sign or something lol i neeed to get these tickets!!! i hope they dont sell out is there a members pre-sale??? omg omg omg thank you hanson and thank you enmore!!! woooohoooooo i was sooo upset having missed out on the first sydney show, and the fact that tickets go on sale on my birthday is like a sign or something right lol wooooohooooooo i so need to get tickets!! thank you hanson and thank u enmore!! !